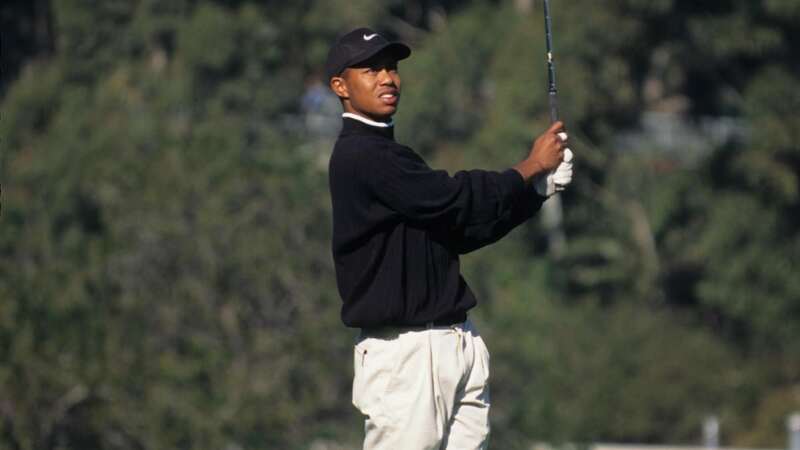 Who is Tiger Woods' girlfriend that was with him as he won his fifth Masters tournament? Tiger Woods won the Masters for the fifth time and the first in over a decade. After his win, many fans wanted to know who is Tiger’s girlfriend — the woman with him as he made the biggest comeback of the year? Tiger Woods’ girlfriend is named Erica Herman. The two began dating back in 2017 when she was running one of Woods’ restaurants in Florida, according to AOL. The first time that anyone saw the new couple together came in 2017 when she accompanied him to the Presidents Cup in 2017. Herman was also with Tiger Woods when he won the Tour Championship at the 21018 Ryder Cup in September. Now that Woods has won his first major championship in over a decade, it might seem that Tiger’s girlfriend is his new good luck charm. With Tiger’s girlfriend Erica Herman in attendance, Tiger Woods did the impossible. The last time that Woods won the Masters was in 2005 and the last time he won a majors tournament was over 10 years ago. This makes his roaring return one of the biggest comebacks in golf — or sports history. Tiger Woods is now one Masters win away from tying Jack Nickolas for the most Masters wins ever and if Erica Herman is the good luck charm as Tiger’s new girlfriend, the future looks bright.